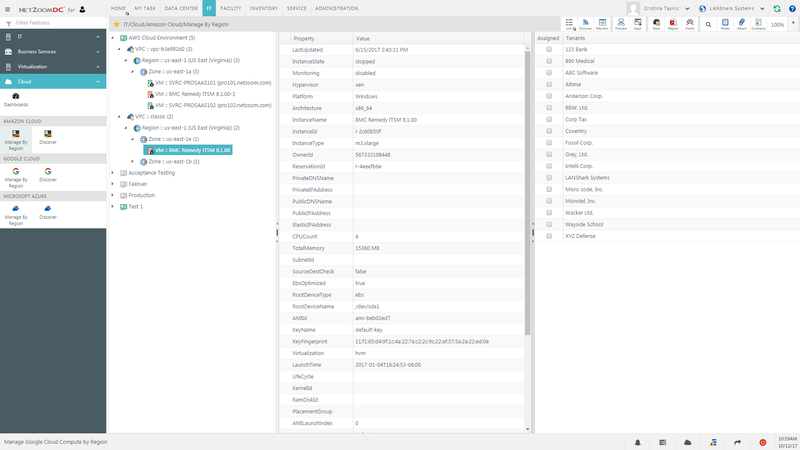 NetZoom™ is bundled with many ready to use integrations such as Hypervisors, CMDB, SMS services, Intel DCM, RFID and infrastructure in the Cloud. NetZoom's ready to use toolset and the NetZoom SDK are available to facilitate the integration of NetZoom with additional applications. NetZoom offers bi-directional integrations to popular CMDBs. NetZoom CI mapping wizard and Service filter greatly simplifies integrating CMDBs with NetZoom. Ask us about additional CMDB integrations. 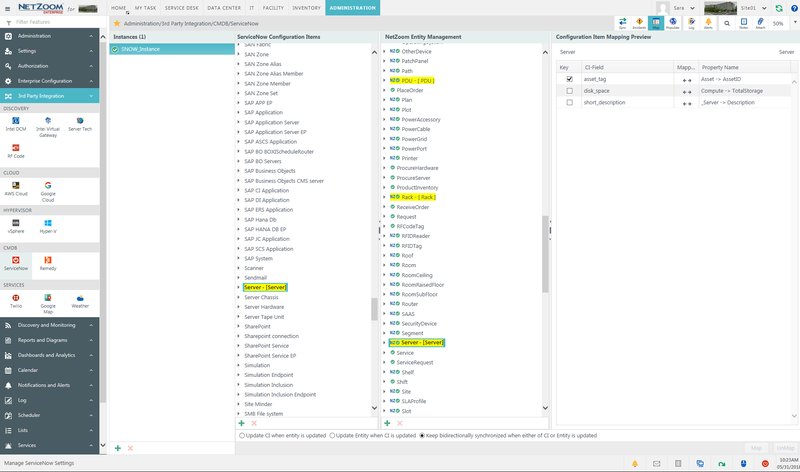 NetZoom’s bi-directional integrations with ServiceNow for data update, Services and Incidents make NetZoom a natural add-in to ServiceNow. 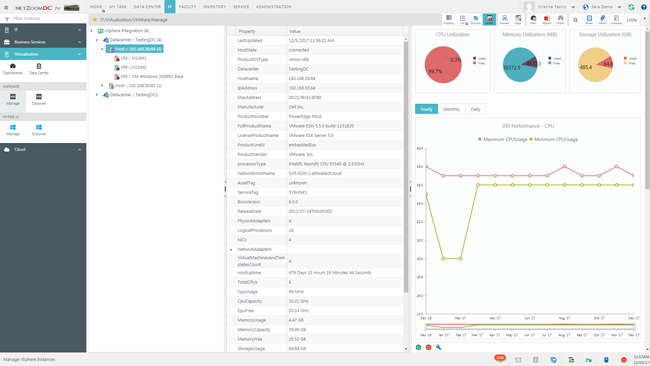 NetZoom integration with REMEDY at the CI level for data and Change Management Requests is simplified to offer DCIM capability to REMEDY users. NetZoom manages VMs by popular hypervisors. See the performance, health and software for each virtual machine. Remotely access and control the VMs as needed. Ask us about additional hypervisor integrations. Discover VMWare vSphere virtual machines and Monitor the CPU Utilization, Memory and Storage. View the software installed. Control the VMs within NetZoom: Start, Stop, Restart, Shutdown or Remove Instance. Discover Microsoft Hyper-V virtual machines and Monitor the CPU Utilization, Memory and Storage. Control the VMs within NetZoom: Start, Stop, Restart, Shutdown or Remove Instance. View the software installed. 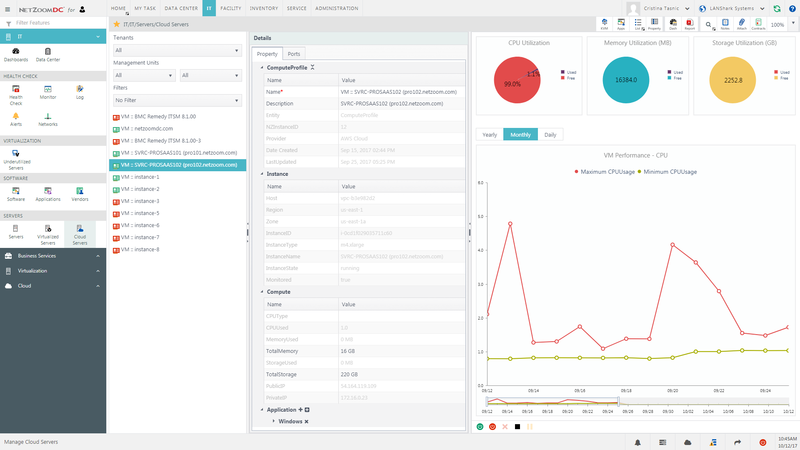 NetZoom integrates with Cloud Service providers to enable monitoring and control of Cloud instances. Ask us about additional cloud integrations. Use NetZoom to Discover, Monitor and Manage the AWS Cloud instances. See the performance, health and software for each virtual machine. Remotely access and control the instances as needed. Using Google Cloud instances? NetZoom can Discover, Monitor and Manage the Google Cloud instances. 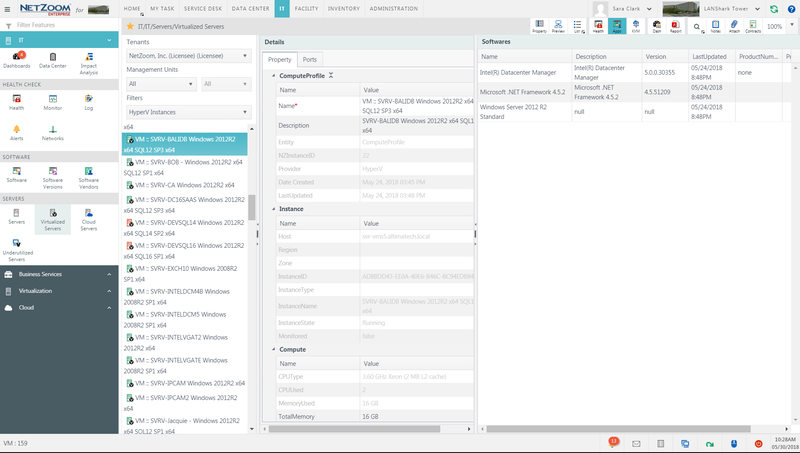 View the performance, health and software for each virtual machine and remotely access and control the instances as needed. NetZoom is now Twilio-ready for sending notifications via SMS. 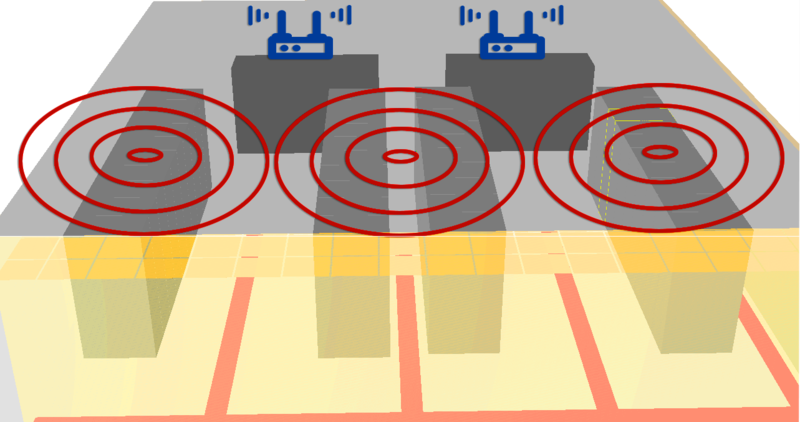 If you are using RFID for Auto asset management, Asset location, Environment sensors, or for power monitoring, you will find that the NetZoom integration with RFID tags is quick and easy to implement.